Some of you may have heard, or you’ve seen my multiple posts in regards to this news across my social media accounts. I am ridiculously excited about this product launch. 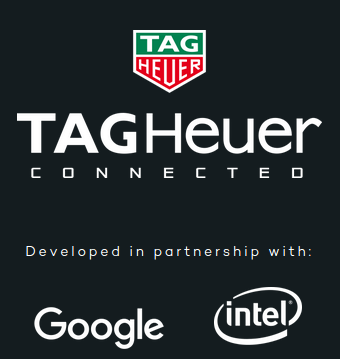 As a self-professed watch enthusiast and in particular, Android Wear enthusiastic, this news has literally made my day! You’re probably thinking, but what is the fuss Andrea? 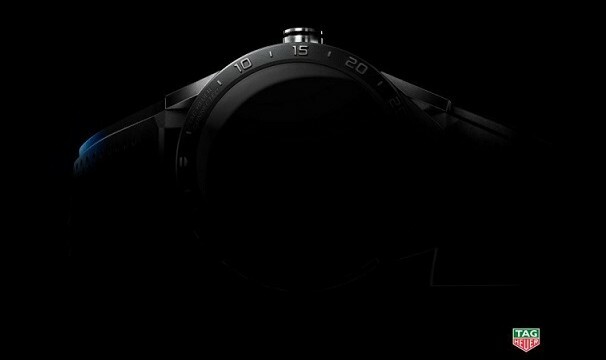 Well, currently, when it comes to Android Wear, there is no premium watch available. SURE, there are heaps of watches to choose from…but no ‘premium’ options. 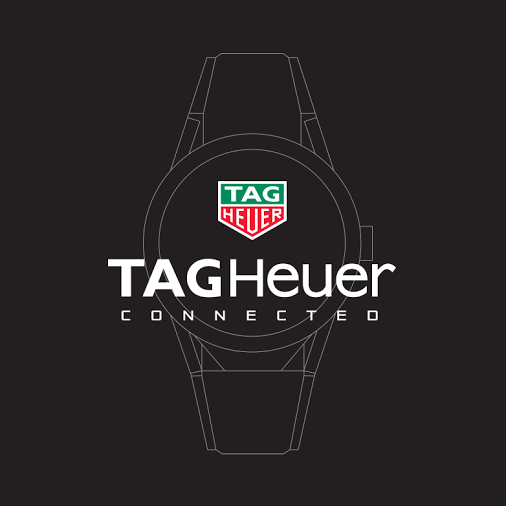 A little teaser from Tag Heuer! So seductive. With the product launch happening on the 9th of November in New York City, I am keen to get right amongst it. What do you guys think? Any one else reeling with excitement!? Hi Daniel, Thanks for your comment!! What are your thoughts now that it has launched? I like it but here in Aus, it’s quite a hefty price tag!